Vice's Noisey asked their readers to send in their craziest dreams post Glastonbury. 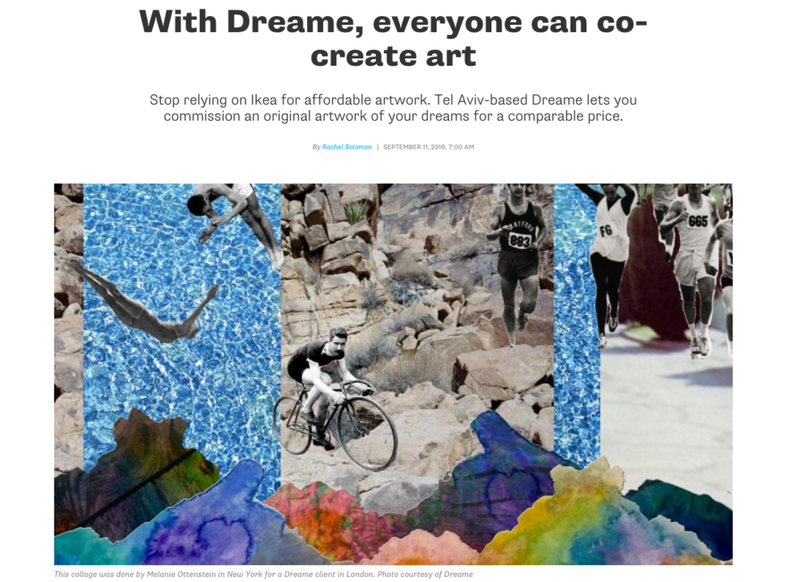 Each year Drame collaborates with them to turn the 5 craziest dreams into art. I am in a mansion. The kind where cushions adorn every sofa, a treasure chest of a coffee table sits in the middle of the lounge, and gold-rimmed paintings deck the walls. It's very plush. I've never been here before but my purpose is very clear. If I walk outside the room to the back door, Kanye West will be waiting for me. So I follow my own lead and tread outside. As I reach the patio, all the lights in the house turn out. Kanye is stood here. A small candle light appears in between our faces. He tells me that anything is possible. I tell him I know. He tells me he's been looking for me his entire life. He asks me to join Donda. I agree and walk back inside, promising not to tell anyone. I wake up feeling disappointed that I've soaked the sheets in sweat. "We often have emotions for which we don’t have the words, like that first moment of having your lips touch someone else’s lips or the single word to express the feeling of holding your grandchild. Then, there are strange and lovely words in other languages that can’t be translated. Sometimes, these are words for feelings we’ve felt but never been able to name and sometimes, they are words for feelings that we might have never felt. What does it mean to live in a word with such unusual emotions? What does it mean to not have the words to express certain (and perhaps) many emotions? Are we then stuck in those emotions forever? Or if we don’t have the word for an emotion, does it mean that perhaps we can’t feel it? 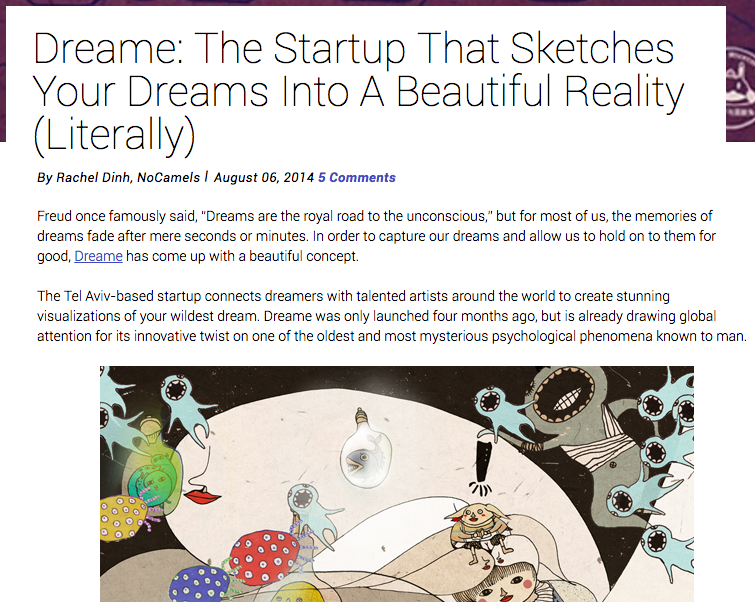 Otherworldly, other worldly emotions... Dream with me, please."